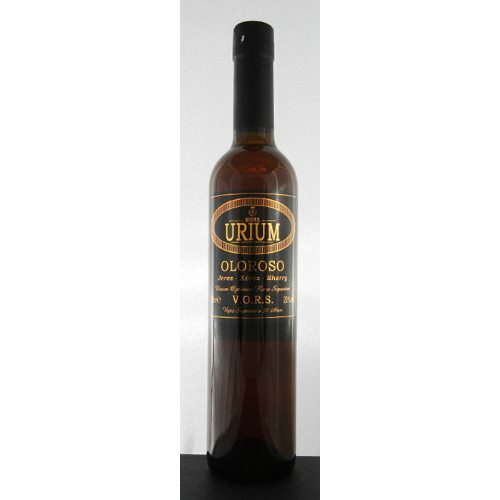 Over 30 years of oxidative aging in American oak barrels give Oloroso Urium its intensely dark amber colour. 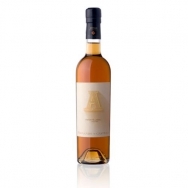 Its powerful aroma is reminiscent of nuts, walnuts, golden tobacco and truffles. 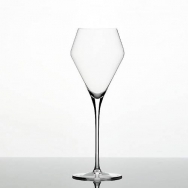 It has a rounded flavour with good body and an elegant fine wood finish.